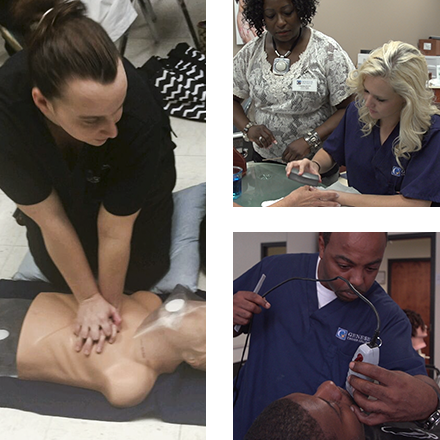 Different career colleges are right for different people. Some students want a bigger school because they want to “blend in” and be anonymous. Other students want a smaller school because they like the small class sizes and the personalized attention they can get from instructors. The process for enrolling at Genesis starts by contacting us. We answer your questions and schedule a visit for you to your local campus. Here, we’ll give you a tour, answer more questions, and give you a clear picture of what the academic experience will be like. We can also help you understand the financial aid picture and, if you wish, give you applications for enrollment and loans and grants you might qualify for.